Myself Mr. Ratheesh R. Nath, Chairman – Raveendra Hospitality Private Limited. I use this space to write about the company, our history, travel tips, my travel experiences, my review on destinations, hotels, life skills, etc., where you can find a lot of relevant information related to travel and life. 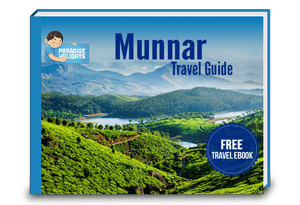 This should help every traveller to plan a Kerala tour with ease. You may even find tips about travelling from me to be taken care while planning a trip. All details mentioned here are purely on my experience and personal views. thank you so much for your information. 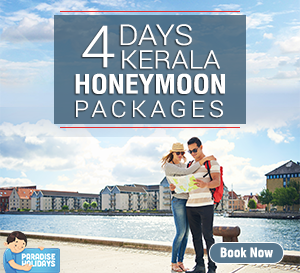 i would also like to know the 3nights-4 days package if any for honeymoon couple. i am from hyderabad and i would like to start my holiday from cochin. thank you sir, we shall be forwarding package to your email id. Thank you for your interest. 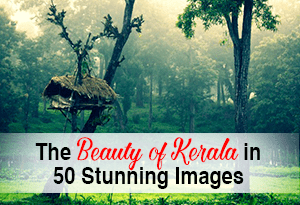 We are very happy to help you make your Kerala trip truly unforgettable! I will forward your email ID to our travel expert team and they will get back to you. Or you can call us directly to +91 963378 8866. I just read your blog, everything is so meticulously described, that the reader feels as if he is physically there. .Thanks for such valuable information. Our tour is from 24.10.2013 and are eagerly waiting to see the places,people,weather and top of all the NATURE. Thanks also for your TIPS on travel to Kerala..
We went for holiday trip to Kerala in September/October 2013. 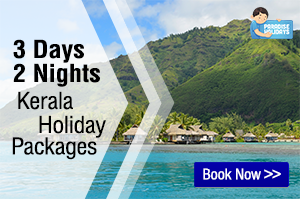 Paradise holidays did an excellent job customizing the entire package according our needs and wants: From the enquiry stage to the customization of our package to a regular follow up. All emails were answered promptly. Nice traditional welcome in their homely office by staff. Driver we were assigned was excellent. The accommodations we were put up in were very nice and clean: Exactly as promised in their package. I would recommend Paradise to all travelling to Kerala. Thank you Mr.Prabhulal for your kind words. It is indeed our pleasure to serve you with the best! I m working with TATA Technology Pune, I saw you in company many times. M also working in CAE. I am interested in Kerala trip n safety is my main concern n hope paradise holidays fulfil this. I am in touch with Nupur n final one tour plan soon. I would like to know one week stay in kerala for Honeymoon.. I am getting married next month, I am planning to come in Mid February. You can reach me on +91 8460392344. . I appreciate if you call me and give me info for the same. 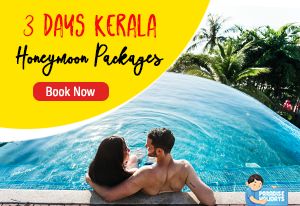 We r based at Mumbai and r looking forward to offer exclusive and different kerala tour packages… if u r looking forward to have an office in Mumbai, may be we can work hand in hand…. 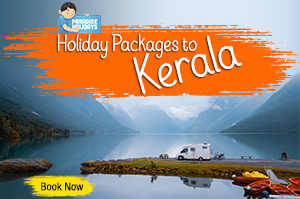 I have experienced tour prepared by Paradise Holiday and all was excellent – starting from immediate answer on inquiry, considerable information on Kerala and until the end of tour, adjusted to my needs. I would highly recommend this company, this is European class service. i would also like to know the 2nights-3days package if any for honeymoon couple. i am from hyderabad and i would like to start my holiday from coimbatore. I am planning to come in Mid August. I have been trying to know the cancellation charges for a trip but have not received response yet. I have to cancel due to medical emergency and i am sure there should be a standard cancellation charge. So please can someone get back to ne quickly so that I can decide weather to postpone or cancel. I have to make my other bookings accordingly. My other family members have been to your trip and gave very good feedback. 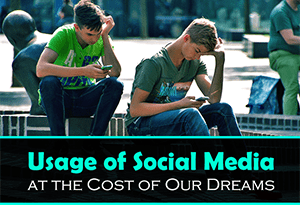 I don’t want to spoil that experience and spreading the word of mouth because of this delay in response. We have forwarded your request to our team. They will contact you soon.